A. 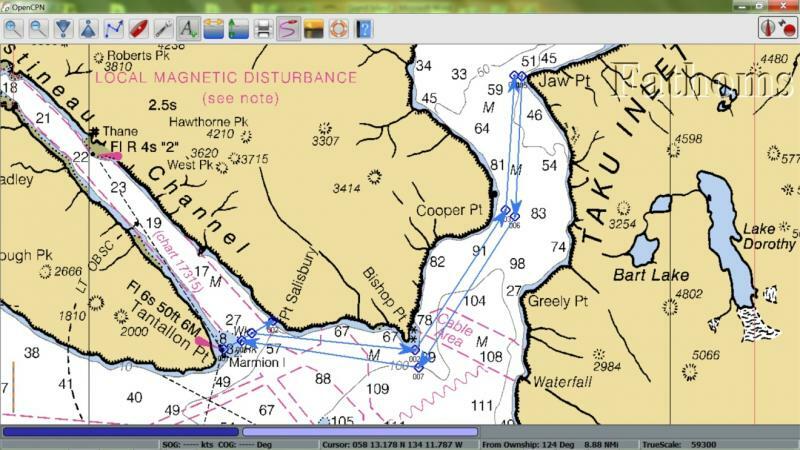 North into Taku Inlet, crossing an imaginary line bearing 60 magnetic to, and within ½ mile of Jaw Point, returning and crossing an imaginary line bearing 060 magnetic to, and within ½ mile of the Marmion Island Day mark. B. 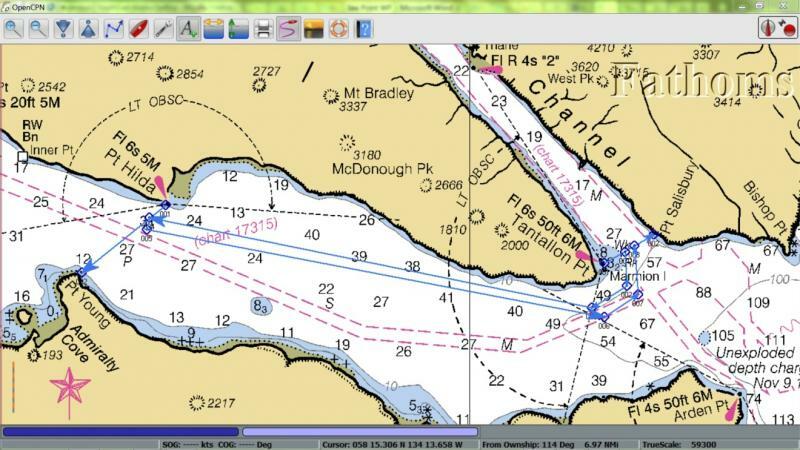 South into Stephens Passage, rounding Grand Island to either port or starboard (Skipper’s choice), returning and crossing an imaginary line bearing 060 magnetic to, and within ½ mile of the Marmion Island Day mark. 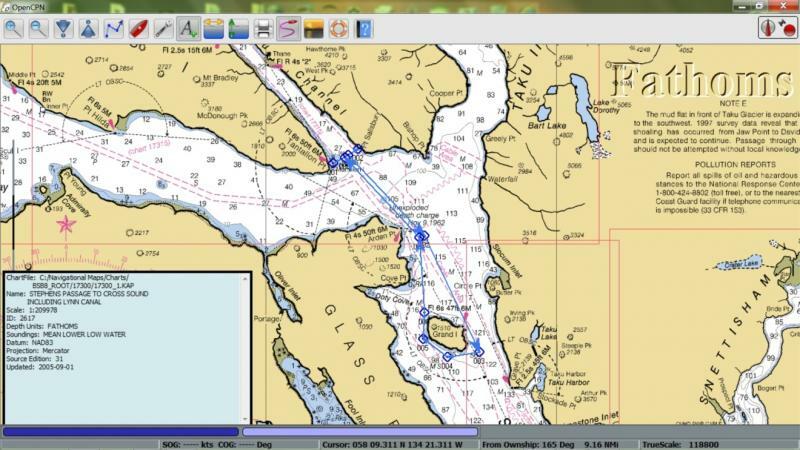 C. West into Stephens Passage, crossing an imaginary line between Pt. Hilda and Pt. Young, returning and crossing an imaginary line bearing 060 magnetic to, and within ½ mile of the Marmion Island Day mark.